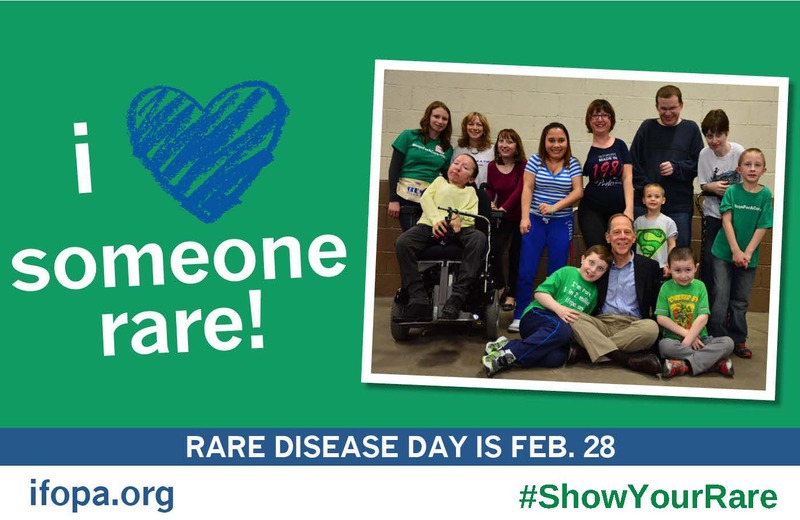 Today, February 28, is Rare Disease Day. $1,800 provides one day of IFOPA research funding for the University of Pennyslvania's Center for Research in FOP and Related Disorders. Today, in honor of Rare Disease Day, partner with the IFOPA to fund one day of research at the lab where FOP research was born. Rare Disease Day isn't just about raising funds, it's about raising awareness. 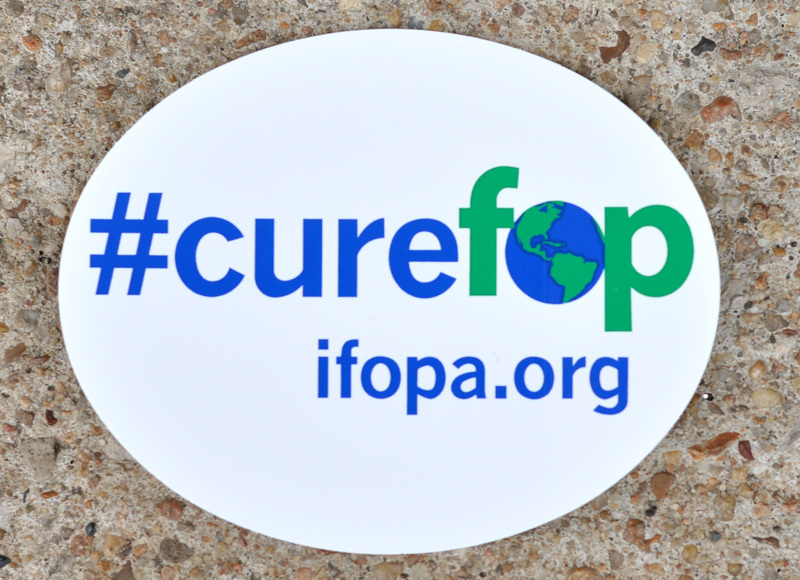 Each person that donates $20 or more will receive a #cureFOP car decal to help you raise FOP awareness all year long. Thank you for raising awareness and raising funds to provide important FOP research!